Le Griffon Bed & Breakfast is located in a residential neighbourhood near Shediac's many shops and restaurants. 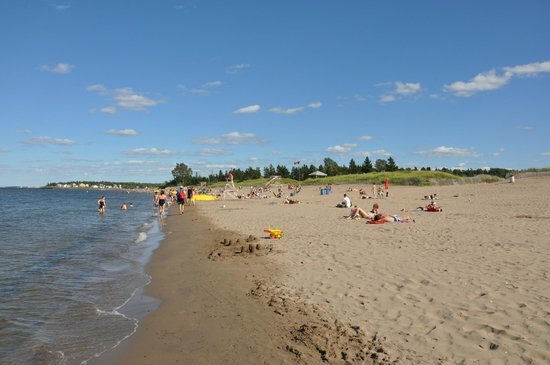 The famous Parlee Beach is only 3km away. Things to do in Shediac include cycling, boat tours, golfing, mini golf, horseback riding, bowling, and canoe, sailboat and kayak rentals. The town of Shediac is endowed with a municipal library, art galleries, and two marinas - perfect places to see the sun rise and set over the sea! The Lobster Capital of the World. 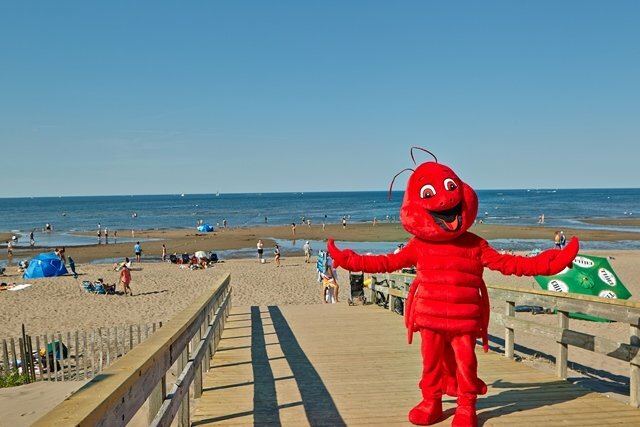 Recognized the world over as "The Lobster Capital of the World" for its lobster fishing industry, Shédiac's Lobster Festival dates way back to 1949. 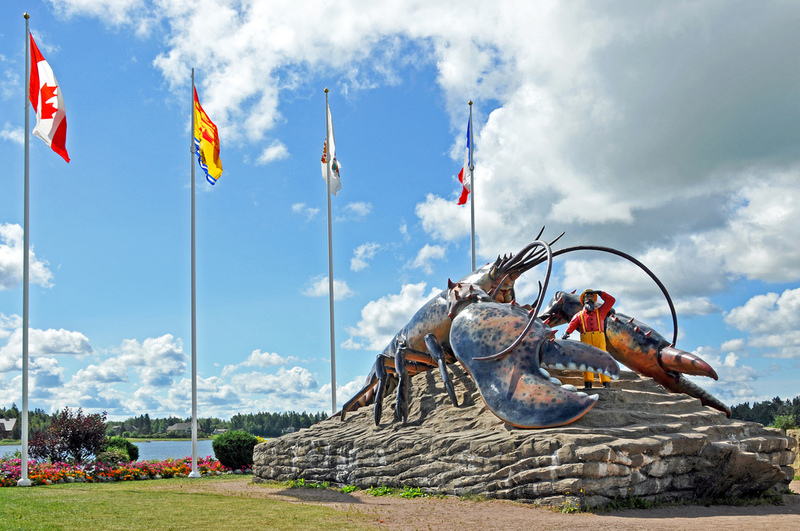 A gargantuan 90-tonne sculpture of the town's famous crustacean greets visitors at the town's entrance. 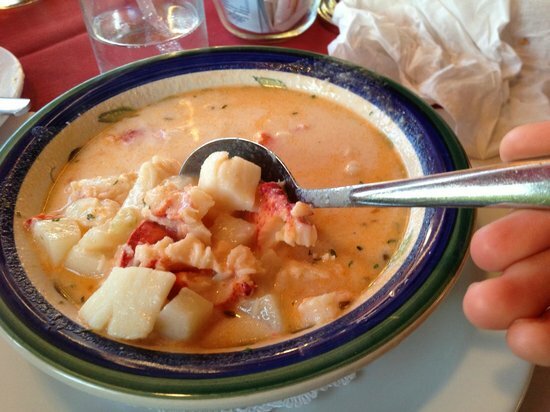 The Shediac Lobster Festival is one of eastern Canada's most important celebrations. Five full days of activities, including outdoor concerts, lobster eating contest, community parade, buskers, and much more, there's something for the whole family! JULY 5th TO 9th 2017. Canada's finest saltwater beach, with the warmest waters north of Virginia, is operated by the Province's Department of Tourism & Parks. The most popular beach in the province, it is patrolled by lifeguards and has a restaurant, a canteen, change houses, showers, washrooms, and a playground. 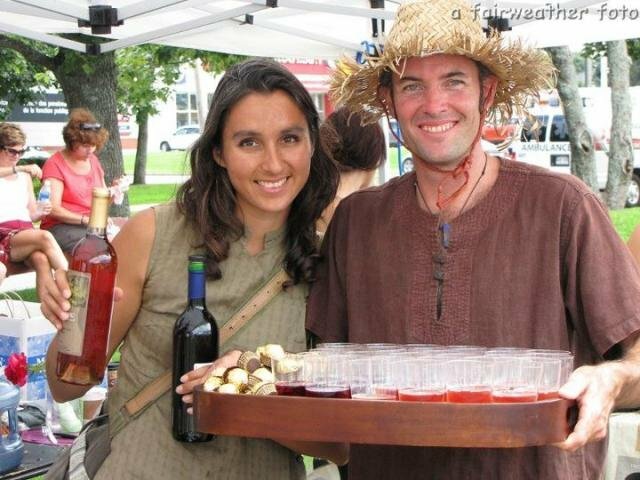 Atlantic Canada's largest weekly outdoor market, with over 100 stallholders, is open every Sunday during the festival season from 9am to 2pm. Situated at the heart of Downtown Shediac, one minute's walk from Le Griffon, it offers family friendly stage shows, local and International cuisine, handmade wonders, and local-organic farmer produce. A classic! 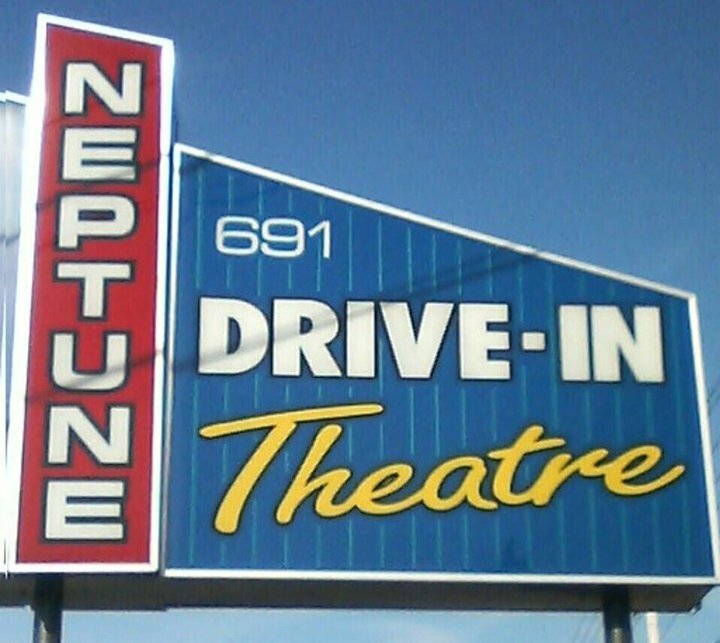 The Neptune's large screen and two-film format makes it so popular among locals and visitors alike that it sells out almost every night during the peak season. 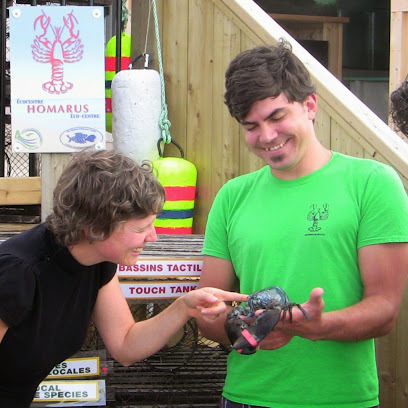 A non-profit aimed at providing a holistic educational experience about lobsters, the Homarus Eco-Centre highlights the importance of preserving marine resources and their habitats. During their guided tours, visitors can see a micro-hatchery, handle baby lobsters in touch tanks, and even adopt a little one! You'll learn everything about the lobster's life cycle! A charming ancestral Acadian house (circa 1825), this museum & gallery features artisans at work (quilters, knitters, textile artisans, etc! 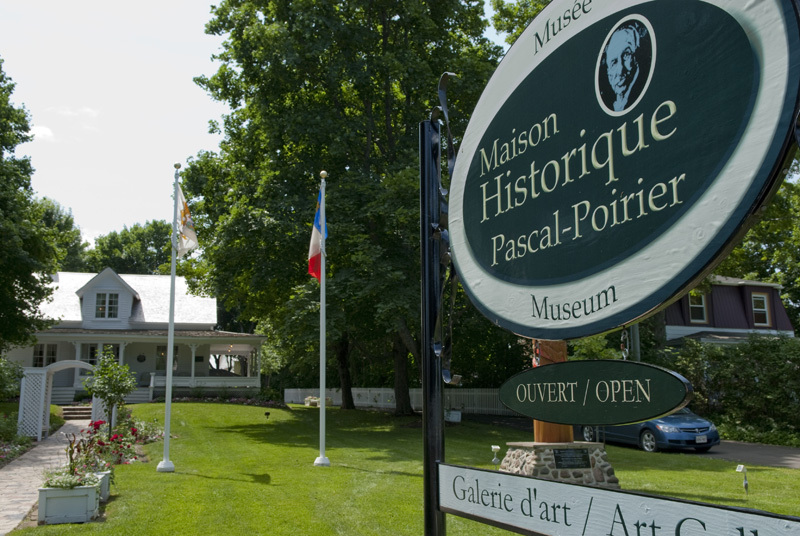 ), craft workshops, history talks, and an exhibit of painter Camille Cormier’s famous collection. In the mood for lobster, a fishing experience, a relaxing cruise or a private charter with some friends? You can do it all in Shédiac! 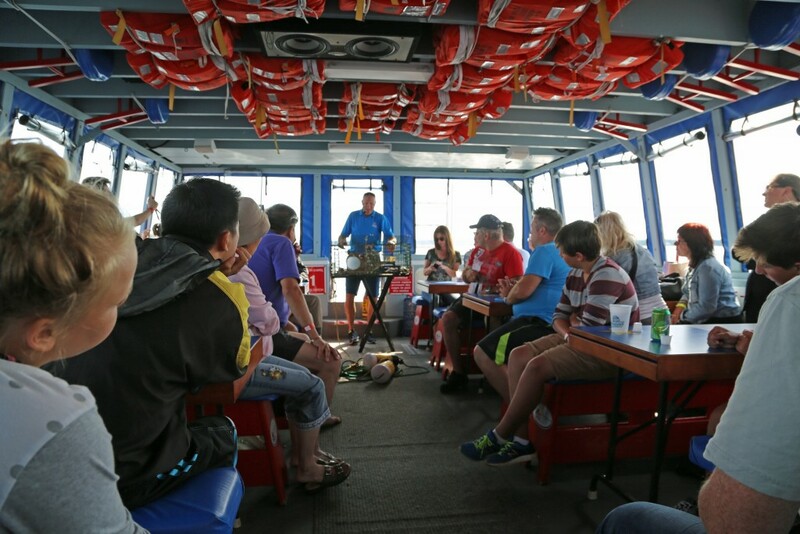 The scenic tours on the gentle waters of the Shediac Bay are immensely popular - see lobstertales.ca for more information! 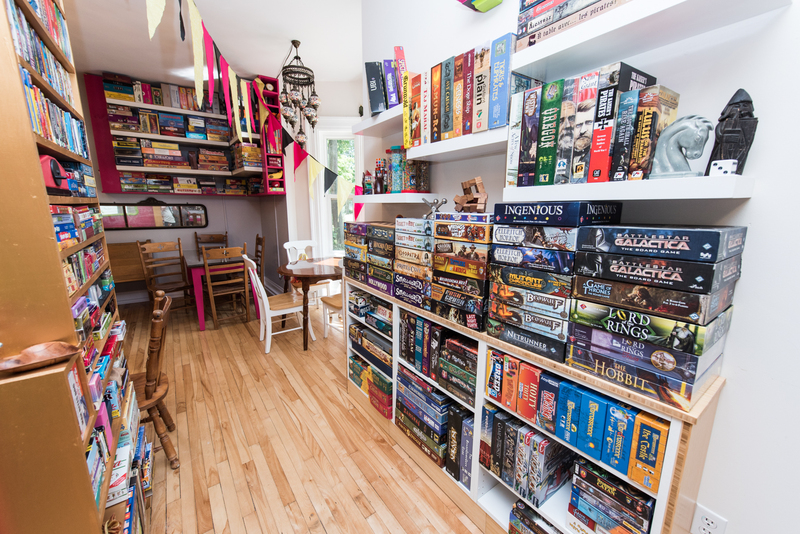 Le Moque-Tortue is equipped with Atlantic Canada’s largest accessible treasury of tabletop games. We have card games, dice games, wargames, tile-based games, solitaires, puzzles, Euros, two-player abstract games, contraption-based games, push-your-lucks, speed games, trivia, and party games - in other words, there are games for everyone! With over two thousand titles, you could spend hours browsing through the collection. But why would you do that when you can actually PLAY the games! All-you-can-play for $5! 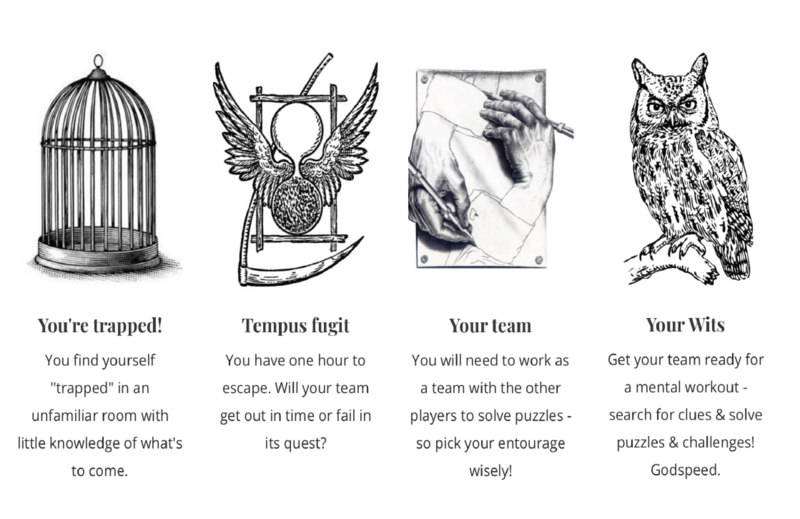 Our puzzles don't require physical effort: your success hinges on working together as a team using your wits, memory, problem solving, and communication skills! The goal is simple: ESCAPE BEFORE THE CLOCK RUNS OUT. Book your 60-minute experience today! There are tons of other awesome things to see & do in the region! Click HERE to discover what's on offer just a short drive away! Le Griffon Bed & Breakfast is centrally located so that you can take advantage of the very best of South-East New Brunswick! Shédiac is blessed with a vibrant food culture with many hot young chefs interested in a fusion of traditional dishes who excel at leveraging the best elements of local ingredients. The town's many fine restaurants make it a true culinary destination. There's a lot to be said for Shédiac's many popular haunts as well! Click here for a list of our favourites!